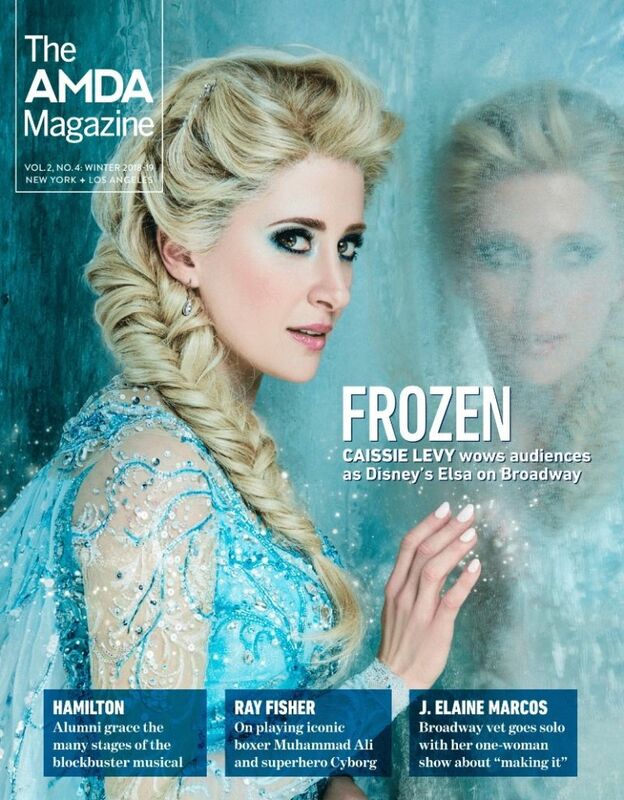 AMDA | AMDA News - THE LATEST ISSUE OF AMDA MAGAZINE HAS ARRIVED! The Winter 2018-19 edition of AMDA Magazine is now available online! This issue features AMDA alumni who have performed on Broadway and beyond. Click the link below to read the full issue.